Artist Danielle Donaldson has walked a creative path for as long as she can remember. Her love of art began, as most young souls do, with a big box of crayons and a stack of coloring books. Over time, she focused her artistic efforts in watercolor and graphite drawing techniques and eventually received her degree in Graphic Design. Her love of fine art paired with her skills as a graphic designer have provided her with an uncommon pairing of intuition and practicality. Her use of big color palettes and delicately drawn details allow her to spin the ordinary into imaginative and balanced compositions. She continues to grow as an artist by fully embracing the creative process in all she does and with each story she tells. She thoroughly enjoys sharing her process and imagination through online classes, in-person workshops, social media and in her best-selling book, creativeGIRL: Mixed Media Techniques for an Artful Life along with her second book, The Art of Creative Watercolor: Inspiration and Techniques for Imaginative Drawing and Painting, available for pre-order on Amazon now! Color tells stories and shares emotion in ways words can’t. 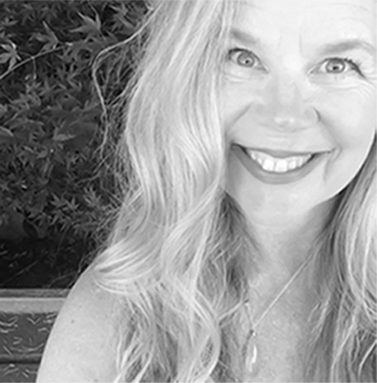 Artist and storyteller Danielle Donaldson will help you discover the beauty of each color and the stories they are ready to help you share through your art. Build limited color palettes that push you to figure out how to create your own beautiful colors and learn to mix a plethora of colors with a series of simple questions and adjustments. Work through exercises that will reveal the importance of composition in storytelling - painting different kinds of watercolor washes with an emphasis on layering techniques and mark making. You will conclude with an illustration project that includes a fancy globe filled with color, imagination and a few of your favorite things tucked inside! Danielle Donaldson will lead you through this watercolor journey. Ellies, pups and bunnies, oh my! You will start off with a good dose of danielle-ish color theory. This isn’t your everyday color-wheel stuff. As a matter of fact, it is kind of the opposite. You’ll learn how to work with color in a whole new way. You’ll find your very own colorful voice with a series of simple exercises that will not only build your creative signature but seriously boost your watercolor confidence. 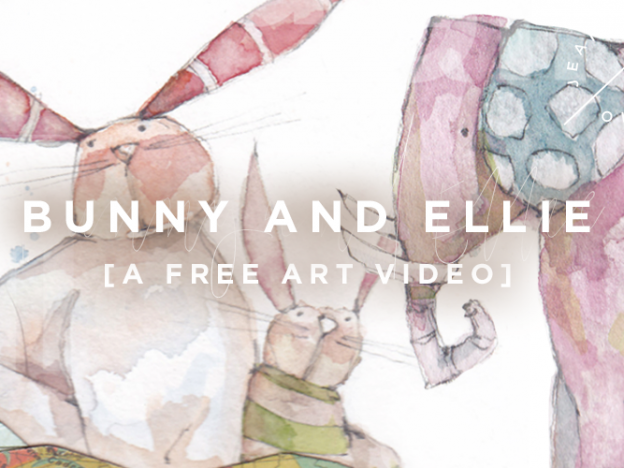 Next you’ll pick up your mechanical pencils and illustrate some quirky and goodness-filled animal friends. You’ll learn how to break down their bits and pieces and then reassemble them in different ways. You’ll end by building a lovely, layered block of patterned paper, snippets of ribbon and a word or two to give our four-legged friend a place to perch. In this mini-course with Danielle Donaldson, you will sew your very own compass hearts. This will be followed by a lesson in watercolor where you will practice choosing and mixing colors based on your compass hearts. Next, you’ll break down each leaf and flower and practice, practice, practice! Last, you’ll put all of what you have learned together and make beautiful compass heart florals that will serve as a reminder to stay present and know where your heart is supposed to be. 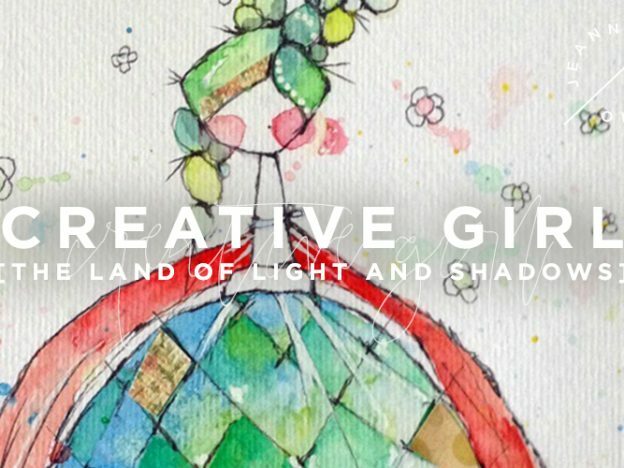 Join Danielle Donaldson for a romp with watercolors, white pens and all sorts of creative shenanigans into The Land of Light and Shadows. 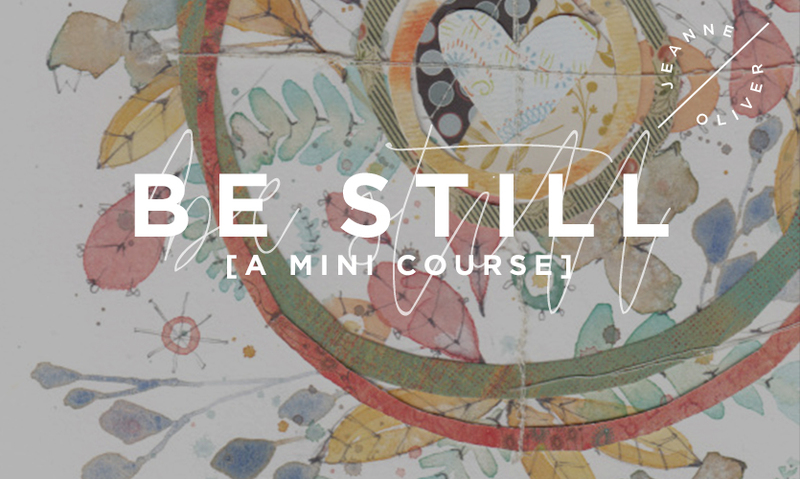 You will learn techniques that will inspire you to add depth to your work with all sorts of mediums including pencil and pen work, watercolors, acrylics and patterned paper creating yummy layers. And just when you think you are done, you’ll practice adding highlights and tucking in shadows here and there to make your art sparkle. This is free video with Danielle Donaldson from her course All Creatures Lovely and Small. Draw an elephant and bunny along with Danielle. Then add intricate watercolor washes, shadows, layers and details. 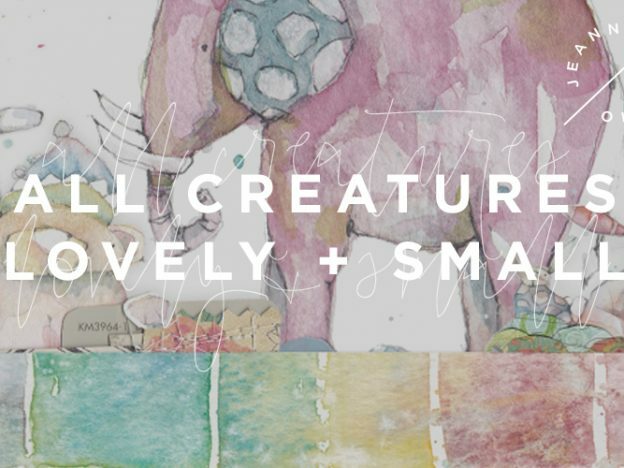 Just what you need to get your illustrative spark to create your own watercolor animals! 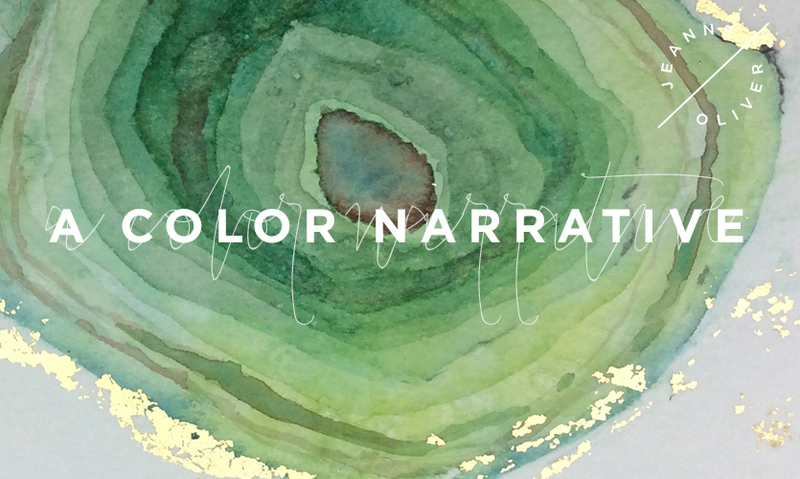 You’ll start off by building a watercolor storybook from scratch and exploring techniques with Danielle Donaldson to help you grow and organize your creative practice in a brand new way. 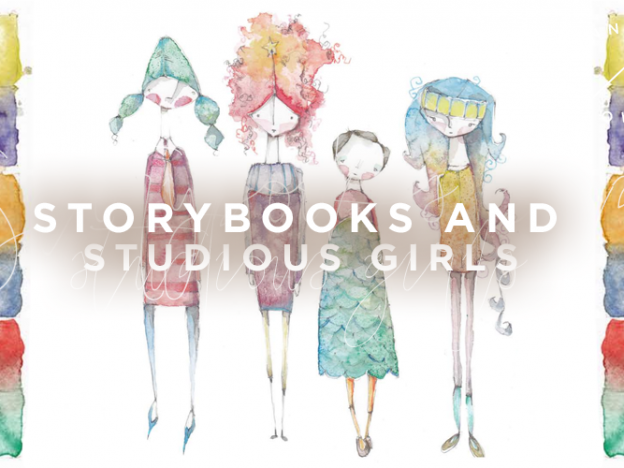 Then you'll create an illustrated storybook superstar that you can call your own. You’ll work through the basics of perspective drawing including color choices, one-point and two-point perspective. Have you ever taken an online course, gone to a retreat, purchased an art technique book and were taught an artist's techniques and mediums? Have you ever been worried about what is your style and what is "their" style? Have you ever been afraid to create art that was inspired by another artist? This course is for you! 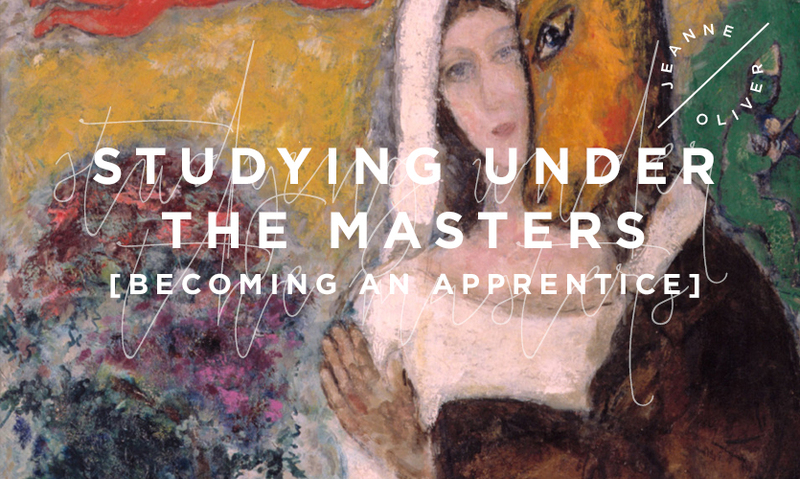 Join Katie Kendrick, Christy Tomlinson, Junelle Jacobson, Danielle Donaldson, Kate Thompson and Jeanne Oliver as we study under the masters. 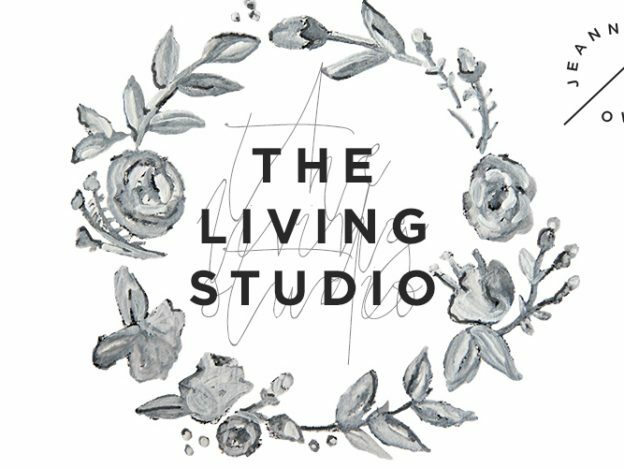 The Living Studio is a FREE art video series! You will have the opportunity to watch technique and medium videos from some of your favorite artists. The hope is that you will learn what practices different artists use to make their art a daily practice and how they create their studio wherever they go. 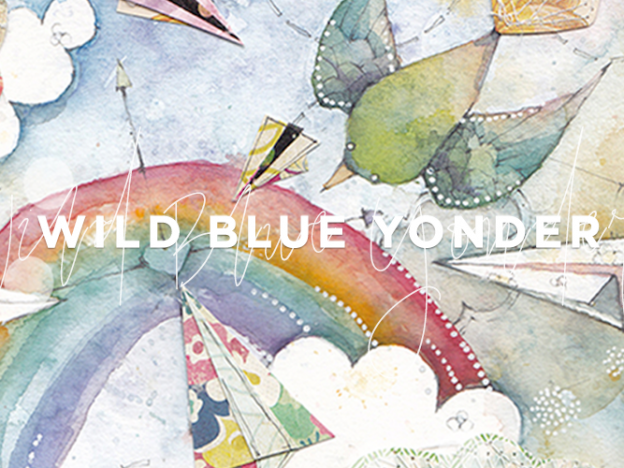 Join Danielle Donaldson to learn to illustrate and watercolor a detailed scene filled with billowing clouds, bitty birds in flight, paper airplanes carrying top-secret messages, radiant sunshine, and dreamy rainbows.